Tools are just as important as the makeup itself, if not more. A good kit of brushes can make a world of a difference in the way your makeup applies, blends, and looks. 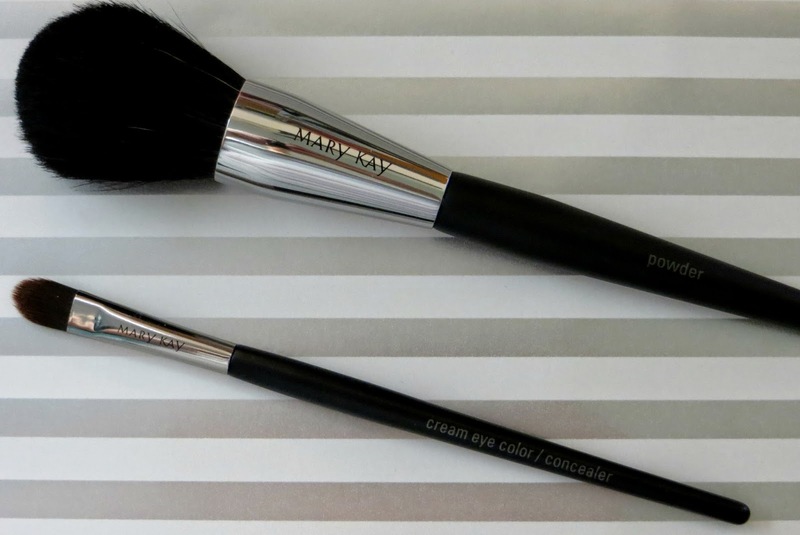 These Mary Kay brushes are amazing, both are versatile and very soft. I used the powder blush to apply a translucent powder, my bronzer, and blush, and I can confidently say that it applied all 3 products beautifully. 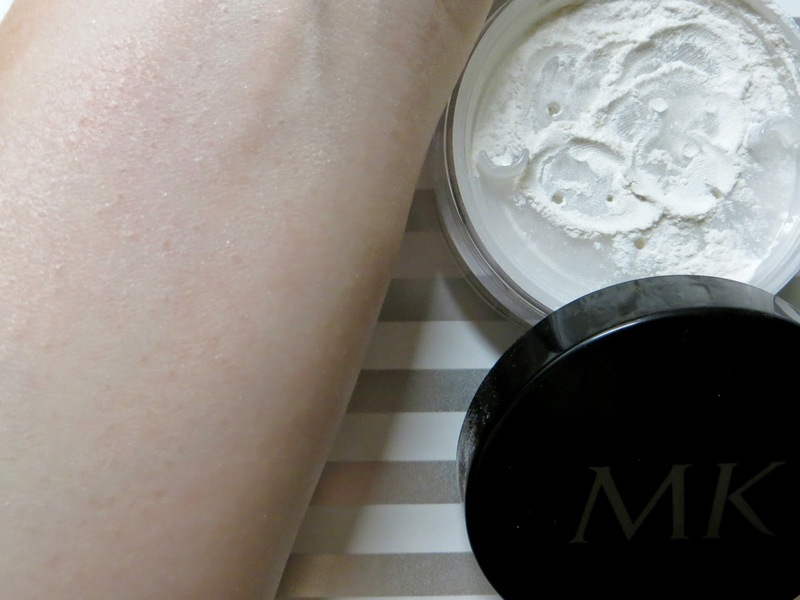 "Controls Unwanted Shine All Day"
A powder is just a powder...well, not in this case! I did not have high hopes for this product, but I was ultimately pleasantly surprised. The powder is translucent so it will work with all skin-tones, it is finely milled, and doesn't look chalky or cake-y once it is applied. 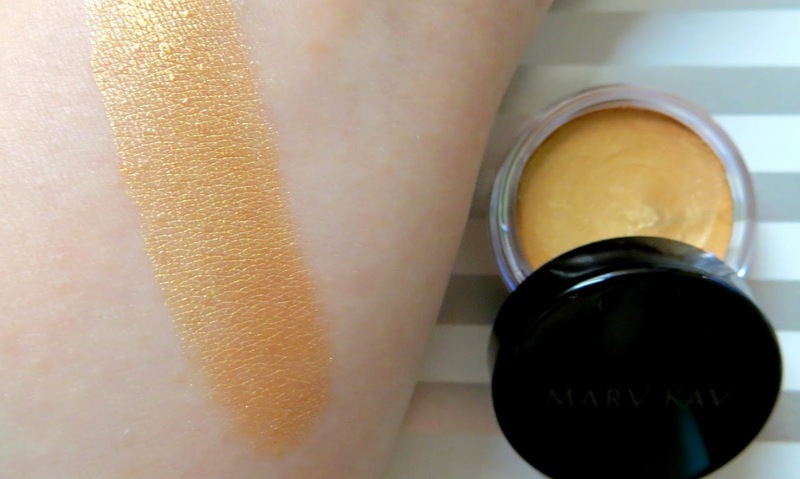 The best part is that it has a slight shimmer (shimmer, not glitter), and gives the skin a beautiful luminous glow. 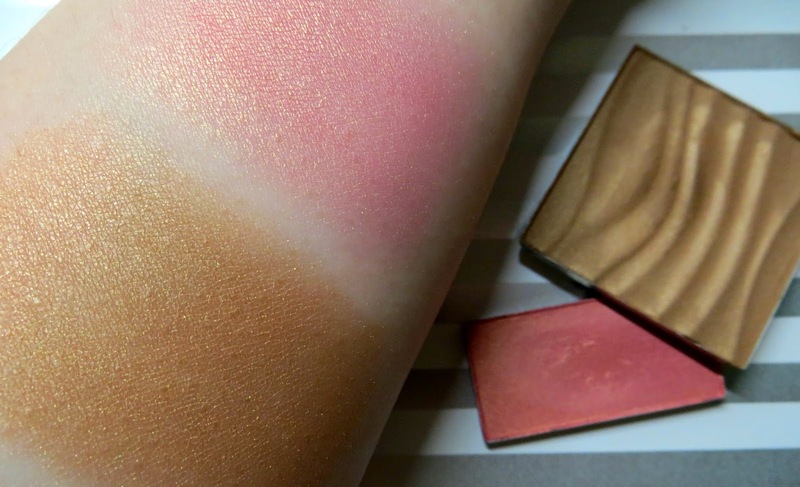 Mineral Cheek Color (Shade: Shy Blush) ($12.00) "Stay-True Color Defines Cheekbones"
Bronzing Powder (Shade: Light-Medium) ($18.00) "Creates a Natural-Looking, Sun-Kissed Glow"
Cream Eye Color (Shade: Apricot Twist) ($14.00) "Soft, Creamy, Long-Wearing Formula"
A gold cream eye-shadow is a summer staple in my makeup collection. It makes the most perfect base for almost any eye-shadow combination, and it also looks fantastic on it's own! It's easy to apply, and once it sets... it ain't going nowhere! 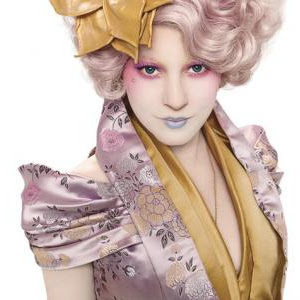 This cream eye-shadow in particular has great color pay-off, applies like a dream, and wears beautifully. Gel Eyeliner with Expandable Brush Applicator (Shade: Jet Black) ($18.00) "Versatile Eyeliner with Intense Color Payoff"
I had a love affair...with liquid eye-liners, however this gel eye-liner stole my heart right back! 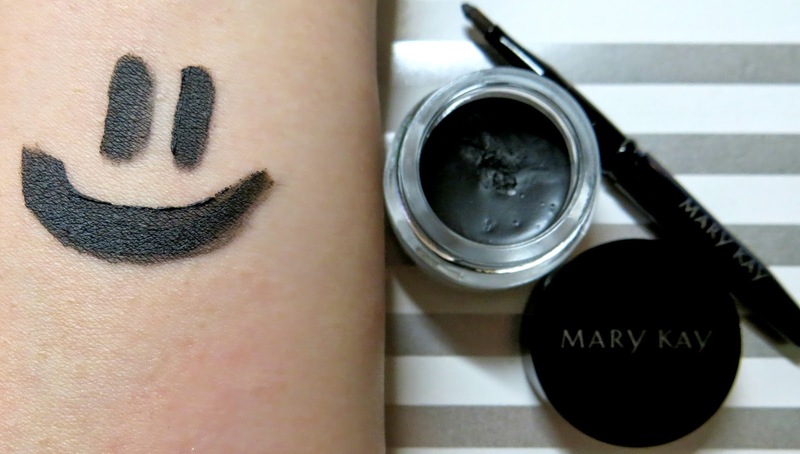 This gel eyeliner is creamy, budge-proof, extremely pigmented, and it applies smoothly. It comes with a tiny brush (which has a cap) so it' really convenient to use on the go and to toss into your makeup bag without worrying about making a huge mess. I think the brush would be great for touch-ups, but not as great for the initial application (unless you like a thicker line) since the width of the point is on the larger side. A good gel liner will be your best friend since creating a wing will be a breeze and your eye-makeup will always look on point! 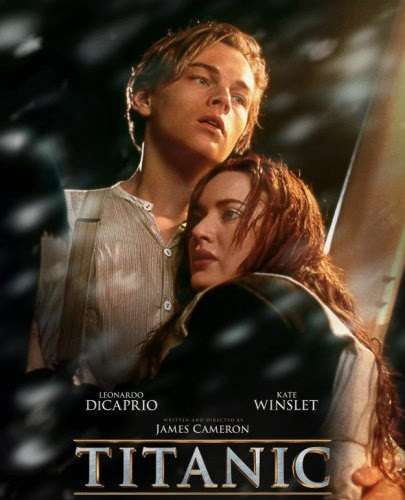 ;-) So when you find one you love, don't ever let it go! Lash Love Mascara (Shade: I ♥ Black) ($15.00) "Mascara that Defines, Defends, and Delivers Four Times the Volume"
I am a mascara fanatic. I adore trying out different formulations and seeing what they do for my lashes! 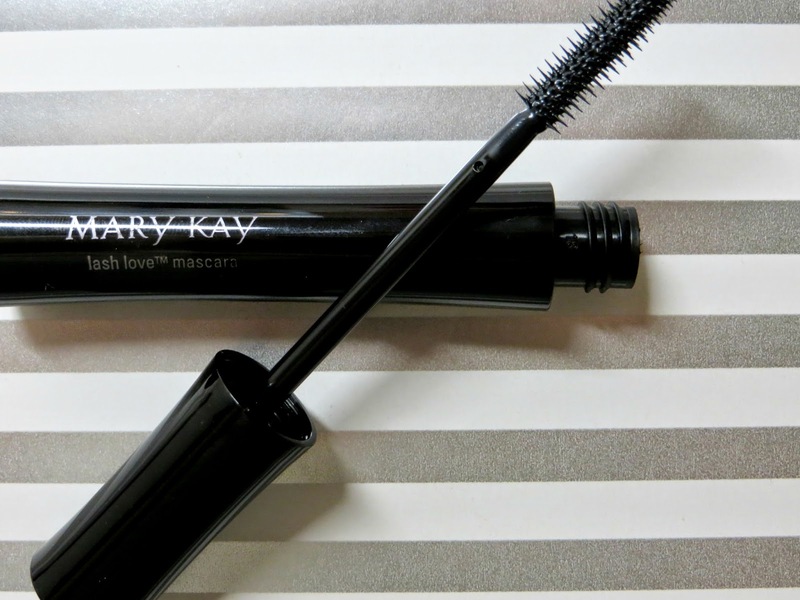 This Mary Kay mascara gave my lashes a lot of length however it did not live up to it's volumizing claims. I found the brush to be a great size for both my upper and lower lashes. I am a fan of plastic bristle wands, and this one did not disappoint. It caught and applied mascara to each eyelash evenly and most importantly it did not clump but instead it separated and defined the lashes! This is a great lengthening mascara and if you are a fan of the L'Oreal "Telescopic" mascara, you will adore this one as well. Nourishine Plus Lip Gloss (Shade: Mango Tango) ($14.00) "Rich, Intense, Long Wearing Shades"
First off, we need to discuss the color of this lip-gloss...because it's Gorgeous with a capital G! 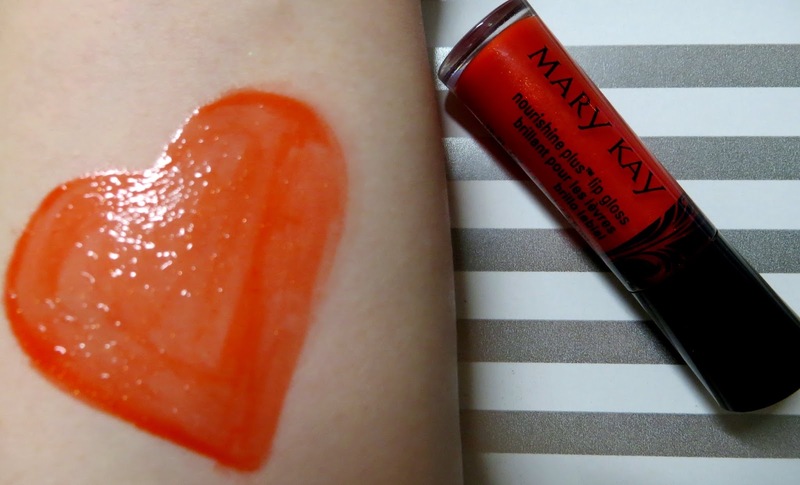 I love a beautiful bright lip and with this formula you don't need to sacrifice hydration for color because it is pigmented and does not dry out the lips! The color is my favorite shade of red, a beautiful orange-y red that I think looks stunning on everyone. This gloss has a gel-y like consistency, smells subtlety of vanilla, and just as the name implies... it gives your pout a beautiful shine! 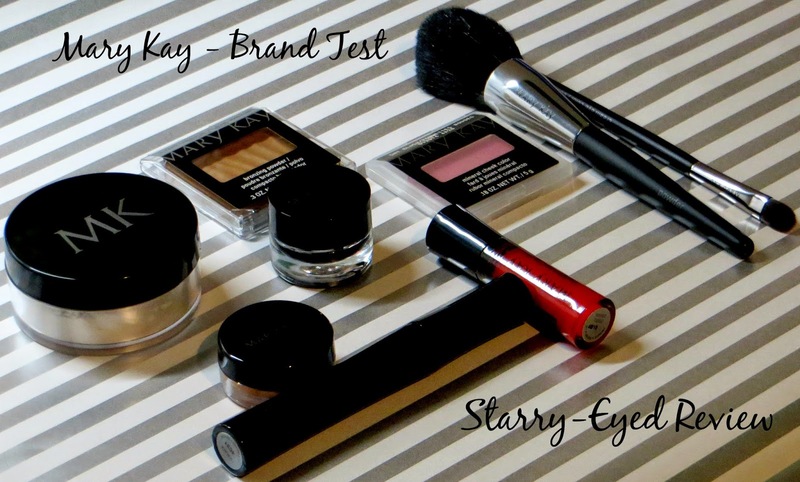 I hope you enjoyed this blog post and had fun discovering the Mary Kay makeup brand with me! 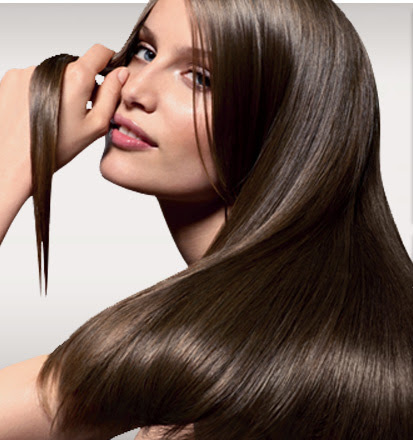 Have you tried Mary Kay products? Let me know if a comment what your favorite MK products are, or what you would be excited to try!